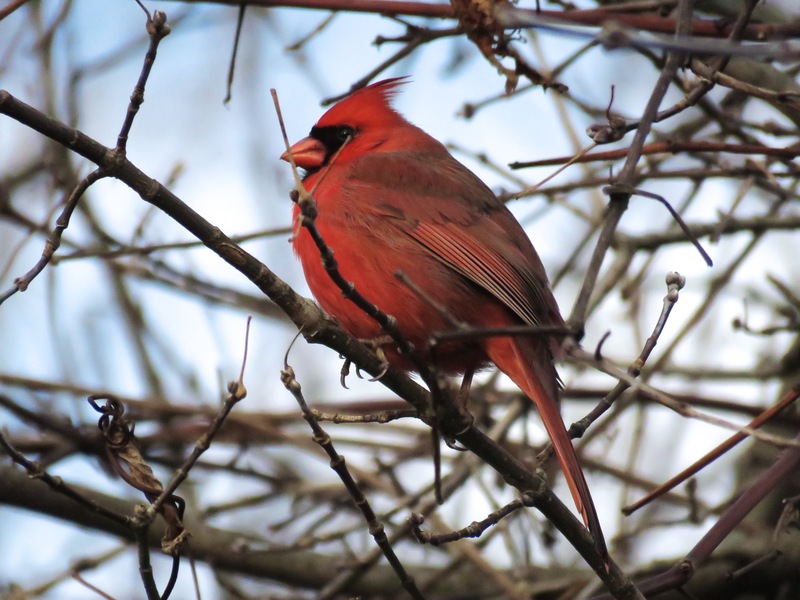 Northern Cardinal, photo taken by Rob Porter during the 94th Hamilton CBC. 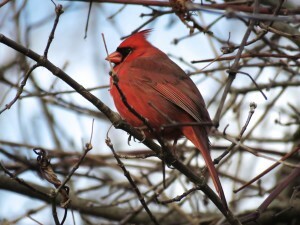 The 98th Hamilton Christmas Bird Count was held on December 26, 2018. 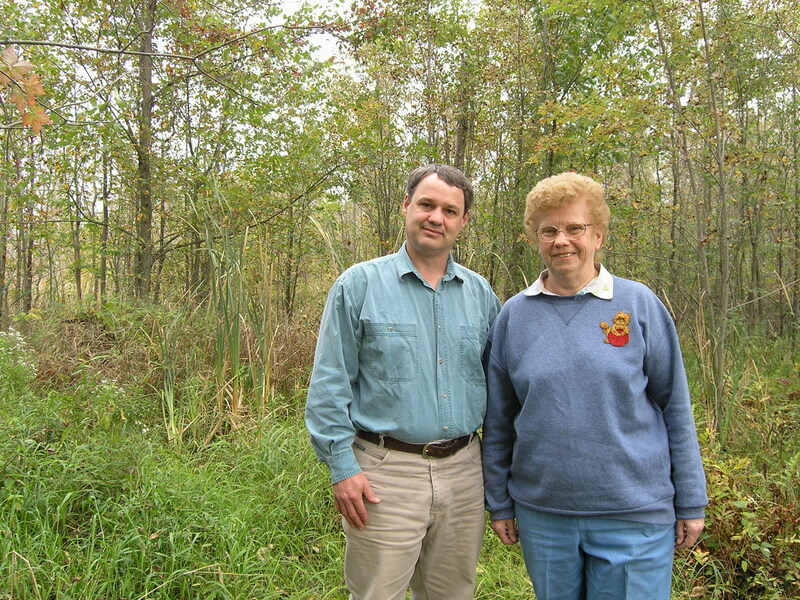 It is a tradition going back to a pair of adventurous birders in 1921 and has grown into an annual outing with over a hundred participants scouring Hamilton for every bird that can be found and identified. Upcoming is the 4th Peach Tree Christmas Bird Count, on January 5, 2019 covering a western section of the Niagara Peninsula, from Fifty Point down to Caistorville. You can still sign up for the Peach Tree Christmas Bird Count by emailing Bruce Mackenzie at kintail52@gmail.com.